Erica Graham is an award winning children's author. Graham graduated from Southern Illinois University Edwardsville with her Master of Science Degree in Speech Language Pathology. She also holds her Certificate of Clinical Competence with the American Speech-Language Hearing Association. 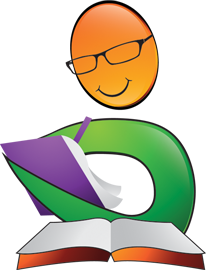 As a mother, Graham understands the difficulty parents have finding time to work on speech with their children. 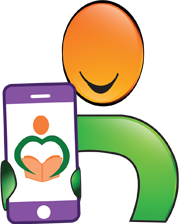 In her pursuit to create a fun easy way for therapists, children, and their parents to enhance speech development while promoting literacy, she has written a series of exciting children’s books. 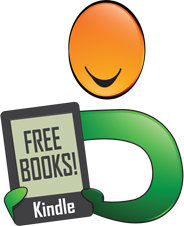 Each book focuses on a core sound used in the English language. Outside of writing and working as a Speech Language Pathologist, Graham enjoys spending time outdoors with her husband and daughters, volunteering with the youth group at church, and a good cup of tea. 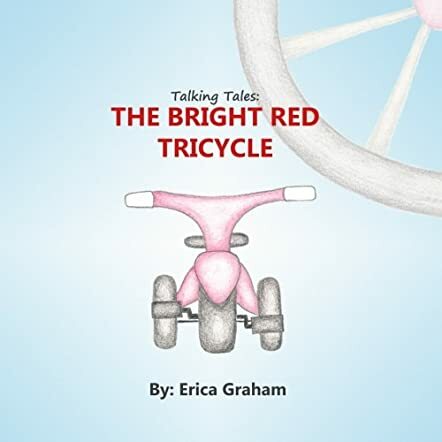 Talking Tales: The Bright Red Tricycle by Erica Graham is an adorable story that revolves around Ryan and his bright red tricycle, which loves riding every day. The tricycle had bright red paint that shimmered in the sun and he was the happiest tricycle in the entire world. One Friday while riding with Ryan, the bright red tricycle saw Ryan’s father opening the trunk of the car and pulling out a new silver bicycle. Ryan was so excited that he parked his red tricycle in the yard and ran towards the new bicycle. The red tricycle was sad to learn that Ryan was not interested in riding him. He was rusted and sat in the scrap yard until a man took him to a store and painted him red again. Will the red tricycle be able to find an owner and be the happiest tricycle in the world again? 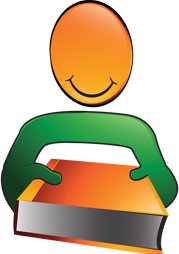 The book is educational and can be used by any parent or speech therapist to help children improve upon their speech. The story is lovely and the author does a great job giving a personality to the red tricycle. The illustrations give good pace and movement to the story and breathe life into the characters. The journey of the red tricycle is interesting and will leave children curious to find out what will happen to him next. It is a charming bedtime storybook and is good for read aloud sessions in classrooms and school libraries as it can help children with their speech development.